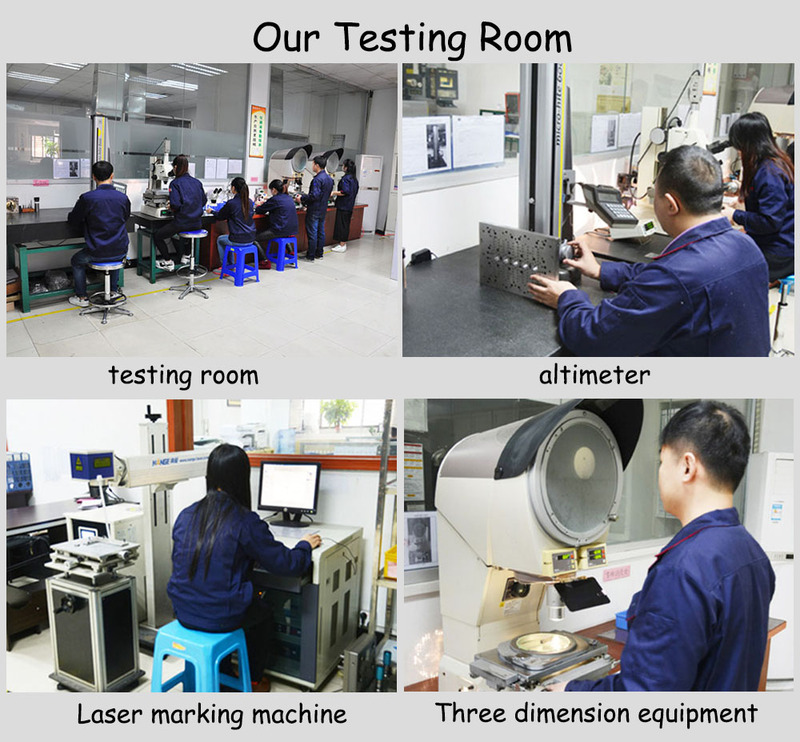 Injection molding is a common way of forming zirconia ceramics. 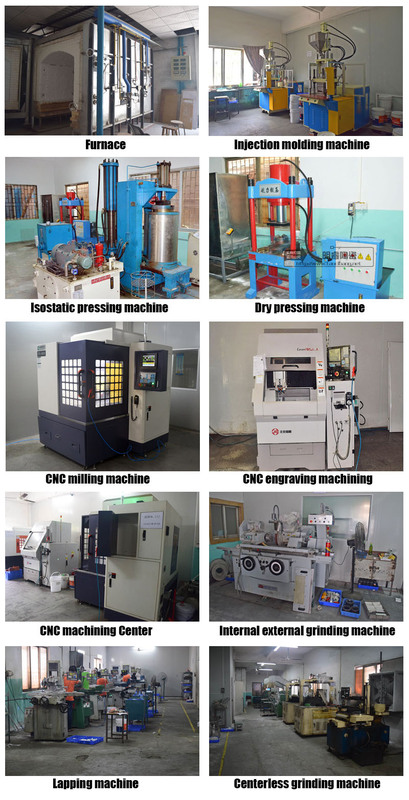 The injection molding principle of zirconia ceramics is basically the same as that of plastic injection molding, but only a large amount of zirconia ceramic powder is mixed in plastic. 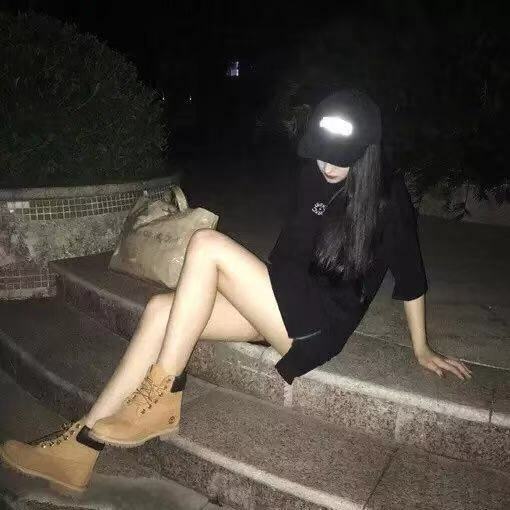 In order to improve the injection molding conditions of zirconia ceramics, it is necessary to choose the organic materials that match the raw materials, and the amount of addition must be selected. 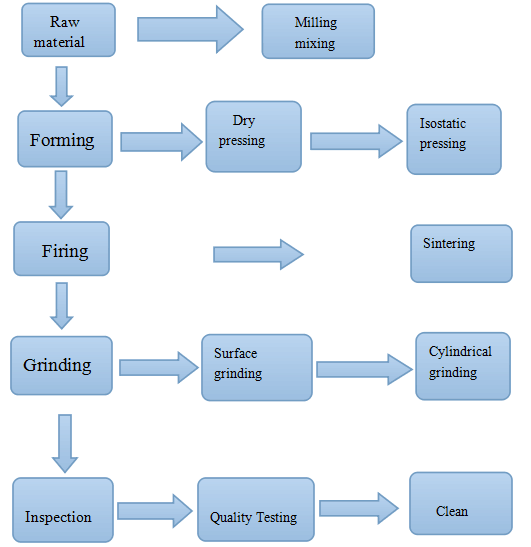 The particle size of zirconia ceramics is generally 1 mu m, and the binder (or additive) is added, and it is fully mixed and stirred. In the process of mixing, the ceramic powder is wetted and wrapped by the binder, and all of them become homogeneous compounds to be injected. After the need for cooling, drying, and grinding, the particles suitable for the feeding of the funnel of the injection molding machine are obtained. 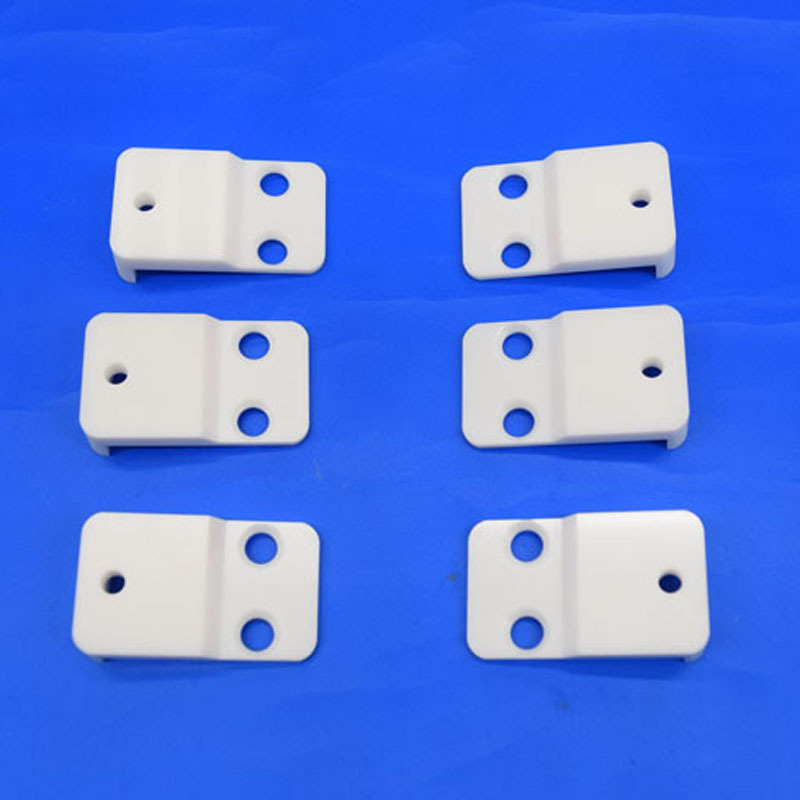 Looking for ideal Zirconia Ceramic Switch Manufacturer & supplier ? We have a wide selection at great prices to help you get creative. All the Alumina Ceramic Switch are quality guaranteed. 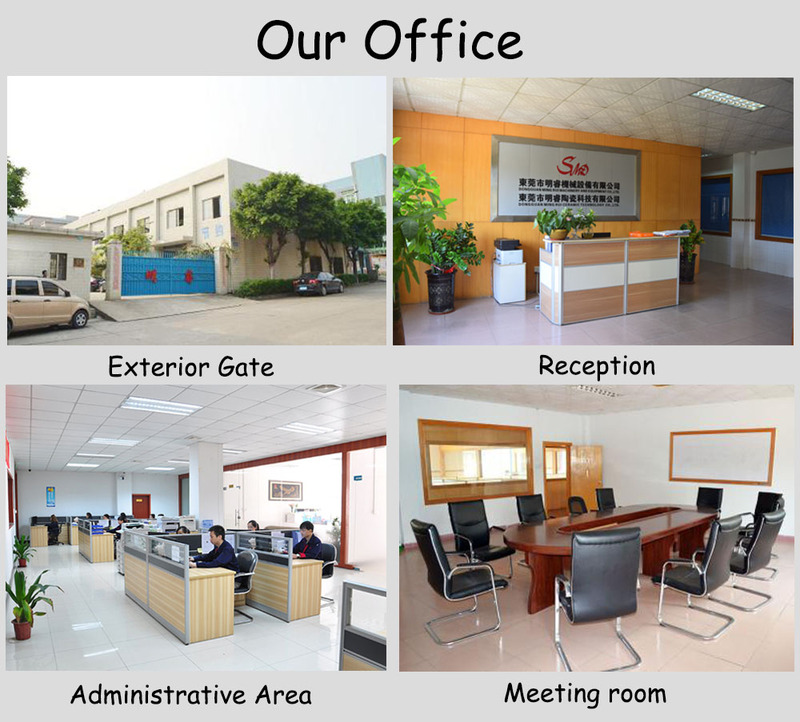 We are China Origin Factory of Machinable Ceramic Part. If you have any question, please feel free to contact us.